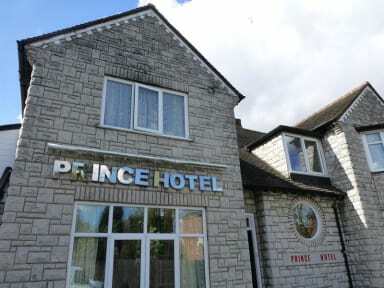 Prince Hotel i Birmingham, England: Reservér nu! 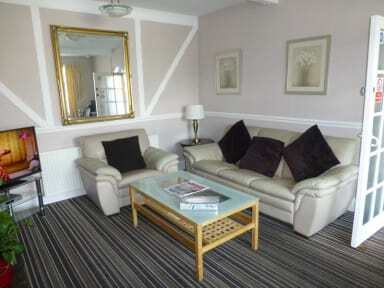 Situated near Edgbaston, just 10 minutes’ drive from Birmingham City Centre and New Street Station. This family run property offers free Wi-Fi, free parking, 24 hour reception, free continental breakfast and affordable accommodation in a convenient location.